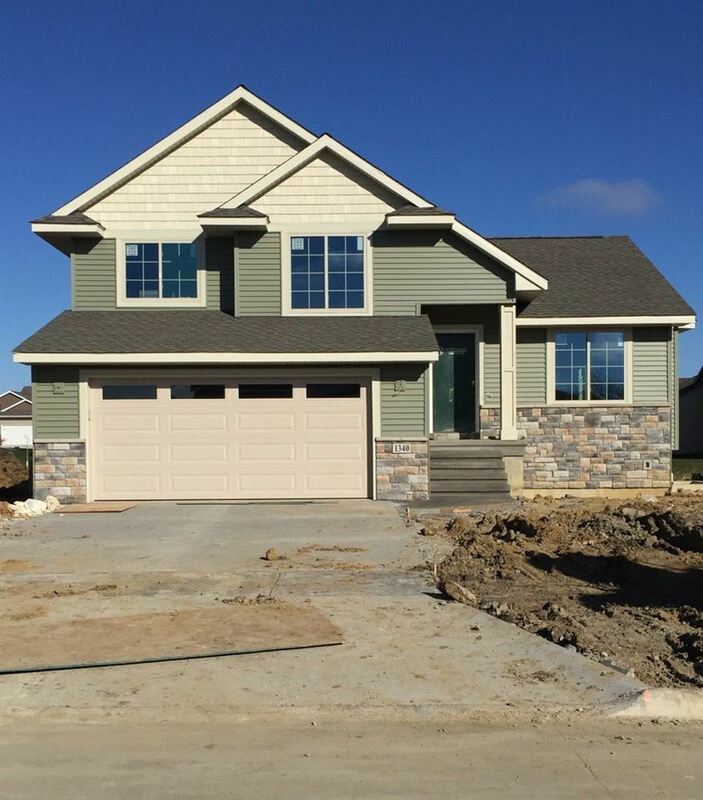 Brand new Watts Group Construction home located in charming North Liberty neighborhood. Extremely spacious, multi-level home featuring 5 bedrooms, multiple living areas, and deep 2 car garage on just under a 1/4 acre lot. Planned to include designer features, with stone countertops, wood flooring, high-end cabinetry, and cozy living room fireplace. Spacious master suite with trey ceilings, attached bath and large walk-in closet. Convenient deck for outdoor entertainment.